There are many who like to travel to India and explore the much talked of cultural and natural exotica of the country located on the edges of South-east Asia. But few know and fewer visit the Northeastern corners of this tropical wonderland. 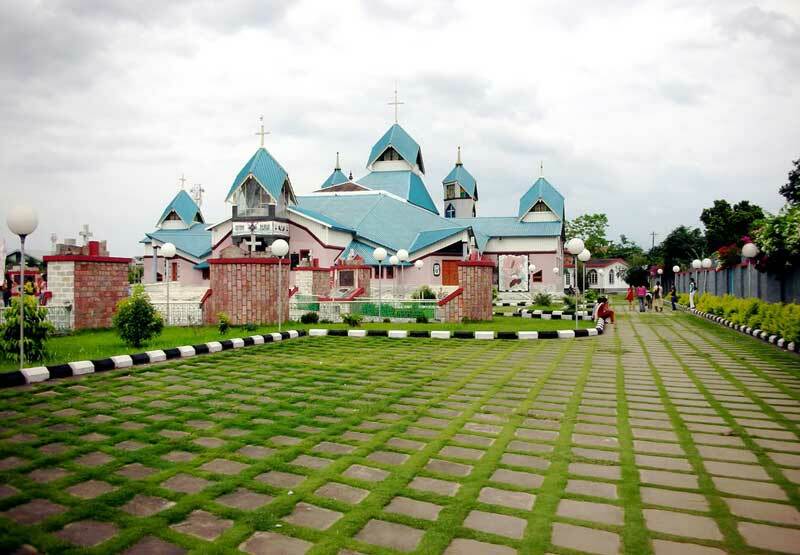 Gearing off only recently out of the grips of armed trouble the northeastern states like Manipur have much to discover for the ardent traveler. Imphal, the capital city of Manipur is surrounded by seven different hill ranges in different directions. It is also the gateway to some of the best destinations within the state. There are exotic mountains and vast, serene landscapes here and there’s also the warmth of the locals intermingled with the flavors of Northeast. Imphal is also easily the Rock-n-roll hub of the region so if you happen to visit do check out local newspapers for events. You may just find yourself in a nice concert enjoying music and tasting locally famous rice beer! The Manipuri folk culture mirrors the richness of art and dances of this city. While you’re in Imphal do take time out to watch the ‘Ram Leela’ dance which is organized frequently by different performing groups in theatres. You may just want to take back home the exquisitely woven Manipuri silk stoles and wraps or pick paintings that portray different mythical stories of Hindu religion. It’s the women who head the family in a Manipuri home so the local Khwairamband Bazaar has many women ‘family heads’ bringing along their fares for sale. There is a war cemetery in Imphal that holds the graves of British Army soldiers who died in World War II. Rev up your wardrobe by picking latest fashion accessories or get a tattoo I the Gambhir Singh shopping area. If you’re restless to get out of the city the Loktak Lake is the best destination to travel to. It’s a beautiful and vast freshwater lake located close to Moirang and reachable by about an hour’s drive from Imphal. The beauty of this place that is bordered by one side and is also part of the Keibul Lamjao National park lies in the ringed circles within the lake. When your spot them you’ll wonder what they are. The circles or ‘Phumdis’ as they’re locally called are in reality small ponds within the vast lake, formed by locals who collect the floating grasses and tie them in a line later joining the two ends to encircle one area of the lake. Each of these ponds is given out to locals who fish in their designated ponds and own the right to sell what they catch. It surely offers a breathtaking background to the national park that’s home to the extremely graceful Sangai deer. Live it up in the cosy cabins surrounding the lae and canoe down the floating phumdis where different water birds swoop down to catch fish. Once back also head out thoroughly scenic landscape to the border town of Moreh where the attractions are a chariot ride and cheap Thai and Chinese gadgets, carpets and other goodies.